DJ Carl loves all types of music – Live and Recorded. Playing songs at a party is not about how large your music library is. It is about playing the right songs at the right times for your guests. A great designer / programmer / curator has to be a melodies, lyrics, and tempo expert to have a positive impact on different types of people in today’s diverse communities. Today, it is extremely easy to buy audio software, a laptop, and call oneself a disc jockey. If you truly have a great DJ, then ask him/her about medodies’ affects on people. To take it a step further, ask your DJ to beatmix two CDs or records as proof of their technical skills and talent. Anyone can “sync” digital files with software, but talented DJs can mix CDs and vinyl records with smooth transitions from song to song. Most parties only require 60-80 songs to be played at an event. The question one has to ask themselves are: (1) Can I trust (DJ Carl voice-over) that my DJ/MC will play the right 60-80 songs at the right time? (2) Will the songs be upbeat and positive to keep my guests or audience entertained, happy or provide them the opportunity to dance? When researching your DJ/MC, ask him/her to name popular artists for each genre that you want played at your event. 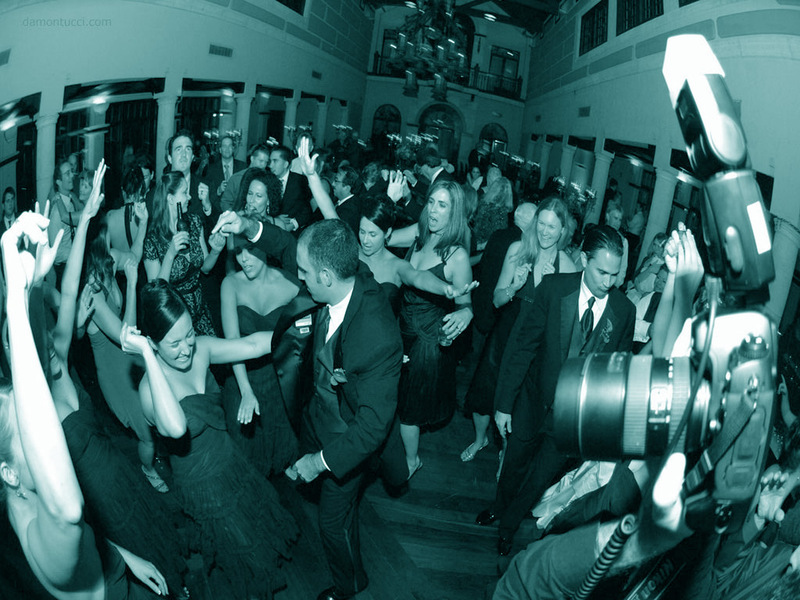 If you want your event to be successful, then your DJ should know the most popular, danceable songs for each genre to keep your party fun for all ages and all types of people engaged. In conclusion, If a DJ/MC states that they specialize in a specific genre, then you may want to move to the next entertainer on your list. In today’s society, your DJ’s songs knowledge has to be distinctive in order to play great tunes for your diverse family, friends, and distinguished guests. Good Luck and enjoy the mixes below by award-winning DJ Carl (Music Designer).